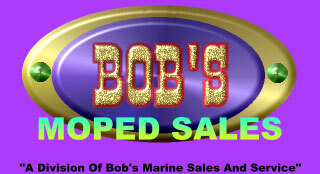 This Site Is Owned By Bob's Marine Sales And Service. 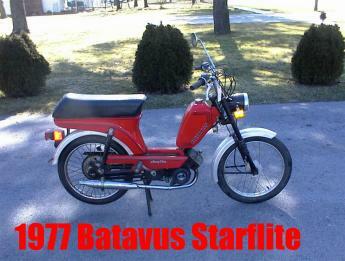 The Webmaster And Designer Of This Site Is Dave Woodrum Jr., Who Can Be Contacted At WoodrumWorks@Yahoo.Com. You Can Find Out More About Dave's Work By Clicking Here.